This time last year I was a month away from starting maternity leave and my thoughts centred around money. Things I needed to buy, as well as things I thought I wouldn’t be able to buy. I knew that while on maternity leave I would be on a greatly reduced income and the needs of my baby and household would come before trying the latest beauty product. I got the bright idea of stocking up on my basics. Skincare, shampoo, hair masks; I even treated myself to a new perfume knowing I wouldn’t be able to buy a new one for a long time. Which made me think about the luxuries and treats I’d have to go without. So, of course, I decided to stock up on a few of those, too. Face mask, facial oil and few serums. I was sure I had enough in my inventory to possibly last until I went back to work. I went back to work and I’ve barely made a dent in what I bought. In fact I had barely made a dent in what I had owned prior. It turns out it takes longer for me to finish products than I thought. Which is great; it means I’m an economic user and get great value from my products. It does, however, mean it’ll take a while for me to go through what I already own; running the risk of products going bad before I can get to them. My problem is probably root in a very cliched theory. We didn’t have much growing up. So when I did get something frivolous, like a body lotion or my first few perfumes, I tried my darnedest to make them last as long as possible. I was completely unaware that these things could go bad. I used them so sparingly I wouldn’t have realised if they had gone bad. Obviously I was making up for this perceived deprivation in my early adulthood. I have this subconscious aversion to finishing products. Especially limited edition items; this brings back the rationing behaviour of old. 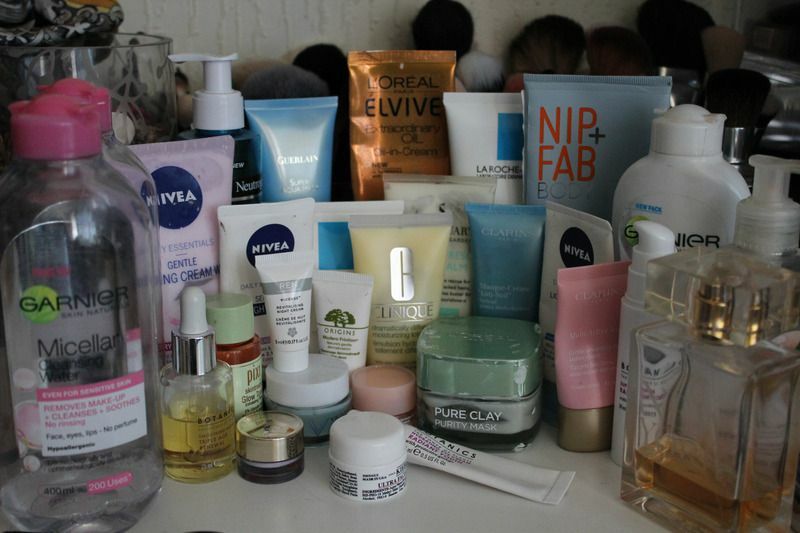 In a bid to decrease my stash of skin, body and hair care I embarked on the 30 in 30 project. 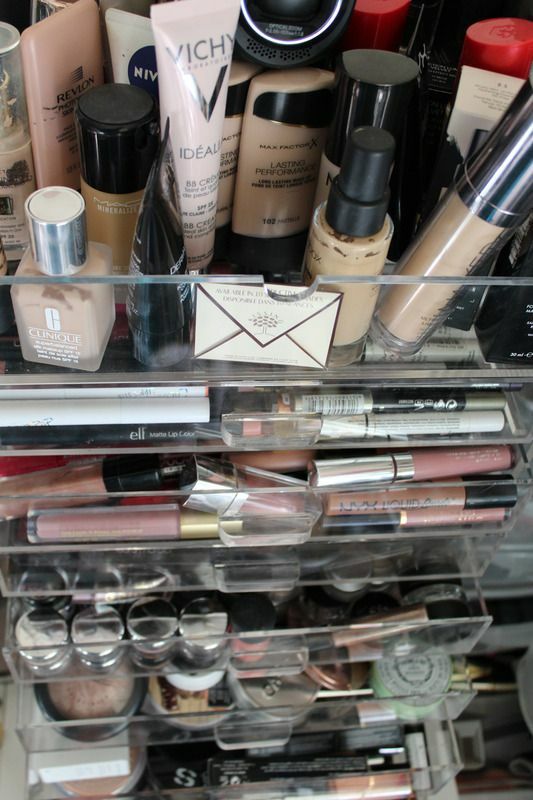 This is project where you pick 30 products to finish in 30 days. I took this opportunity to break my habits and focus mainly on products that are almost finished. I through in a few that were only half used too, but this approach seems to be working as I’ve already finished 10 items with the rest of them making steady progress. I’m thoroughly enjoying this challenge. I’m also making a conscious effort not to buy lots of new things. This isn’t a strict rule. I’ve been on “No Buys” before and they usually end the same as a starvation diet would; all that self deprivation wasted at the first sight of chocolate cake (or in my case a sienna coloured blush). I don’t browse aimlessly online or go in to stores out of boredom. For the most when I do go in to stores I don’t find things that catch my interest, but I try not to go often just in case. How are you breaking old habits?